Yet another blog break there, but if you read my other (sewing) blog you’ll know we had a bit of a family tragedy, which has been all-consuming and hasn’t left much time or energy, or, to be honest, interest in anything else. Still, life does go on and I am determined to keep looking forward and so here I am, back blogging. Like most of the UK, our poor garden has been hiding under a blanket of snow (ok, so I wrote this a week or so ago and haven’t published it yet, there’s no snow right now), I didn’t cloche any of my remaining crops and the kale, chard, carrots, salad and over-wintering broad beans are not looking happy, that is the ones that haven’t turned to slime. Still, my potatoes have arrived in record early time (Thompson & Morgan, in my experience, usually send them out late) so I have a very reserved 20 ‘Charlotte’ variety ‘chitting‘ in the kitchen. 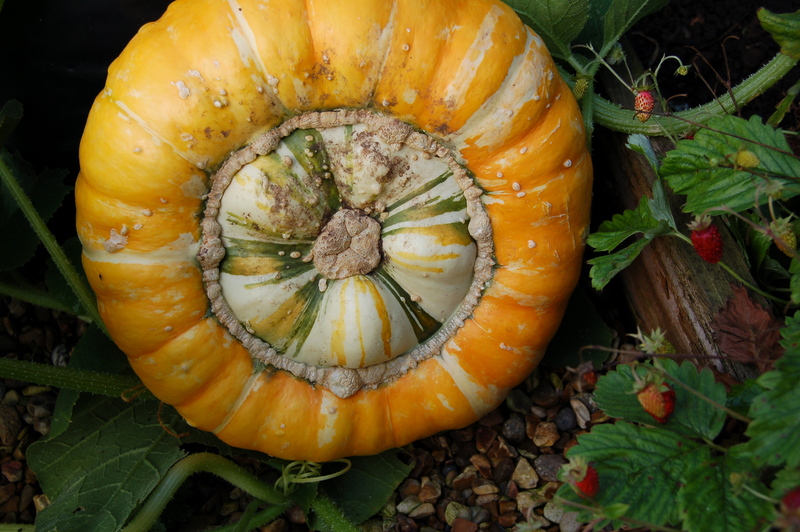 I’ve opted for a lot less this year as we are now getting blight quite early and badly, I’m going to plant them in a completely different part of the garden and the tomatoes are going back into the green house, I do hope this helps. The potatoes were delivered along with some shallots ‘Longor’, which will be planted when the ground has thawed slightly. 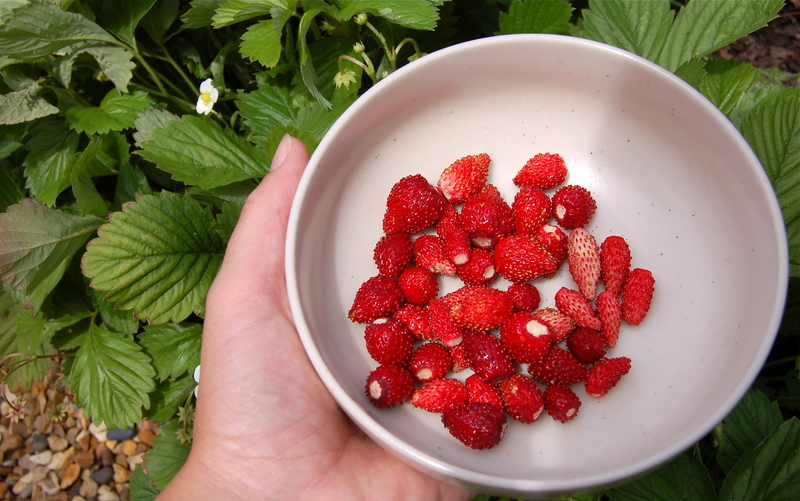 I had hoped to experiment with planting some of my own, from last year, but we’ve eaten most of them and the remaining ones aren’t looking very happy. …yet more in purple/black! They were both bought from the Crocus sale (whose images I have used above, which I know is naughty). I might add these to the raised bed that, at the moment, has all my spring cutting flowers in, or maybe I’ll put them in a pot…I’m not sure yet. 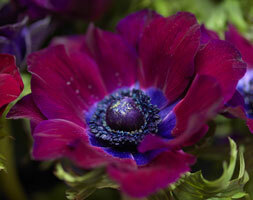 I’ve killed every ranunculus that I’ve plated so far and some of the more tender anemone, so if I plant them in the raised beds they’ll be easier to cloche in cooler weather. 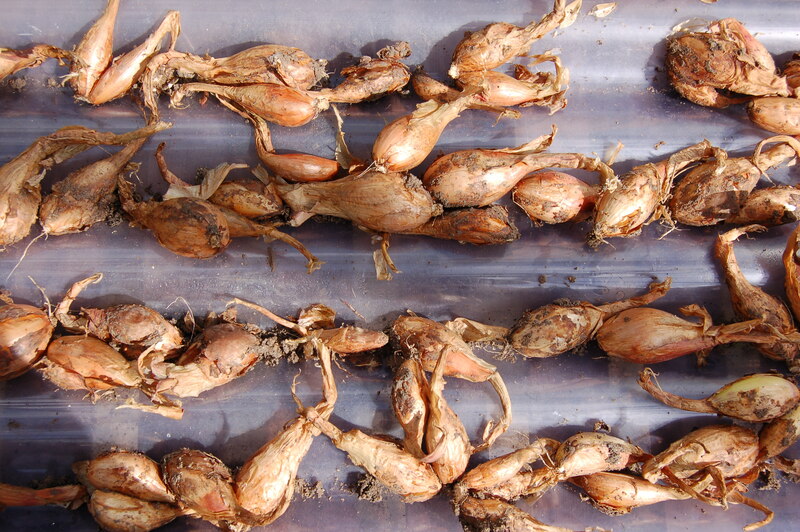 It’ll be interesting to see how they grow differently from Autumn planted bulbs of the same. 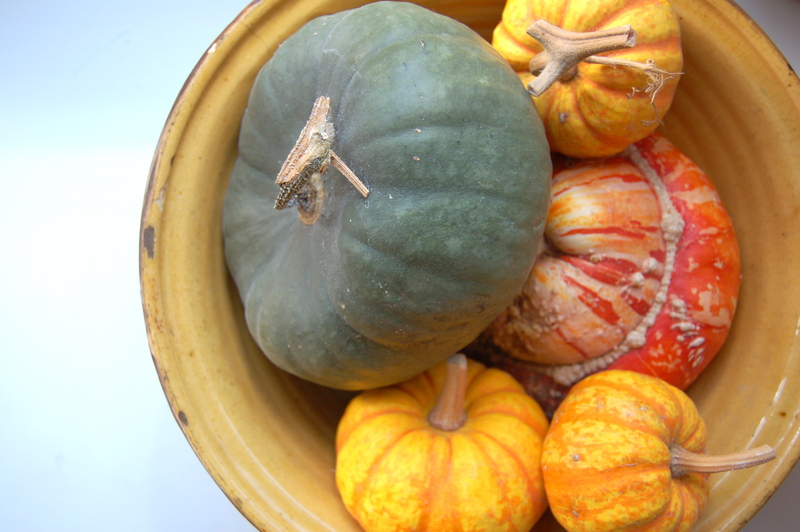 Finally, I hope to eat the last of the squash on coming weeks, I struggle after a while, to find new ways to cook them; I’m thinking baking is the way to go. They are still in great condition, it always amazes me how long they last for once brought inside. I hear we are in for another cool snap, I hope it doesn’t last as I’m keen to get outdoors and tidy up a little, I do love seeing all this little shoots emerge when you clear away the dead leaves. I am finally getting a bit of time in the garden after our holidays left me with rather a mess to clear up. I’m at that stage where I am looking forward to getting everything cut back and tidied, there’s still a bit of time to go but I think the general crappy nature of the garden this year (it’s definitely not been my best gardening year) and the out of control vibe of the school summer holidays has me ready for a little more order and some neat vegetable beds. 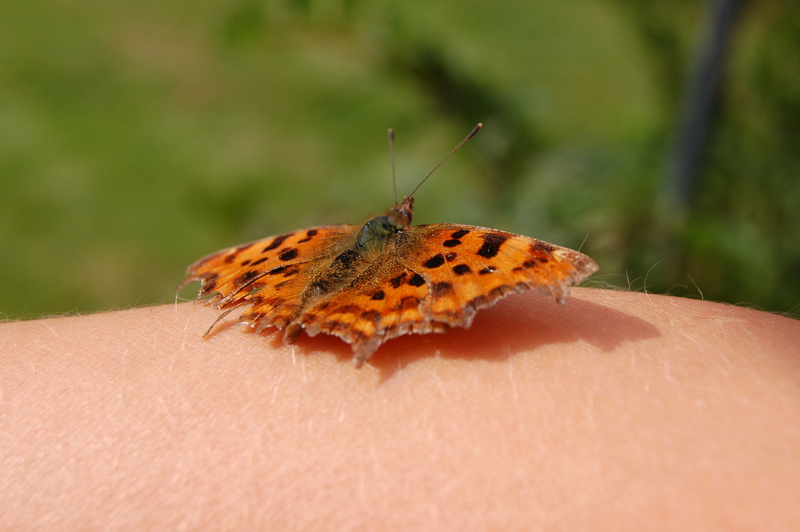 The garden is full of butterflies today, we have some huge buddleia bushes growing on the other side of the fence, they are in fact taller than the fence at this time of year and the butterflies sun themselves on the wood. 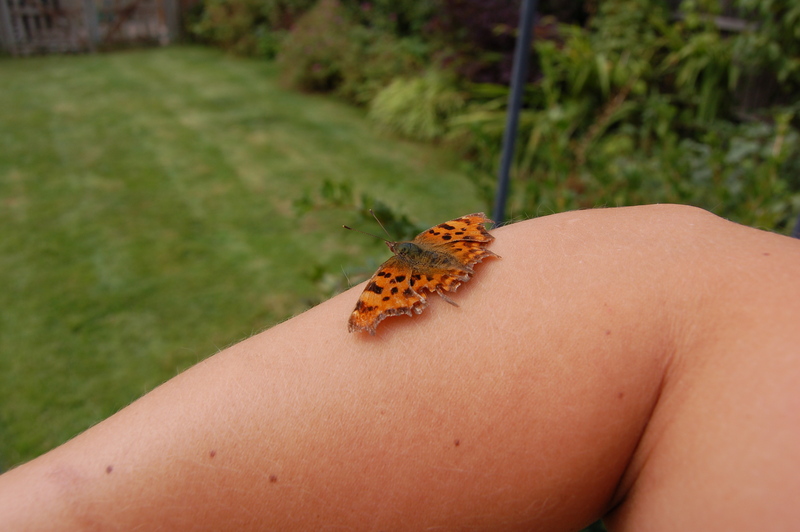 This one sat on my arm and refused to move for about 10mins, I was walking around most of that time slowly doing jobs (and trying to photograph it one handed – not easy – lucky I had my camera around my neck). Shame there are so many cabbage whites as well, leaving caterpillars munching away at my poor leaves. Crops this year have been sparse. We didn’t get to eat many tomatoes at all, most were very blighted by the time we returned from holiday, but we did get to munch some of the sungold before we went. 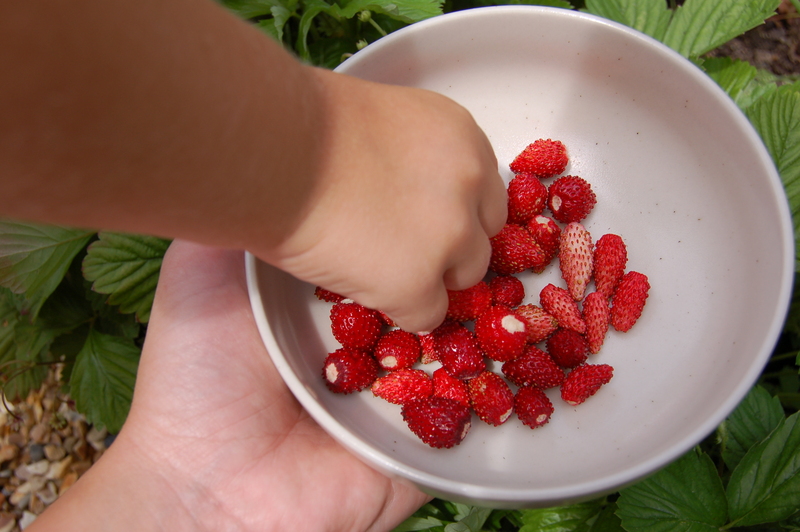 Their cherry size and orange colour was a winner with C, who likes to eat them whilst exploring the garden. 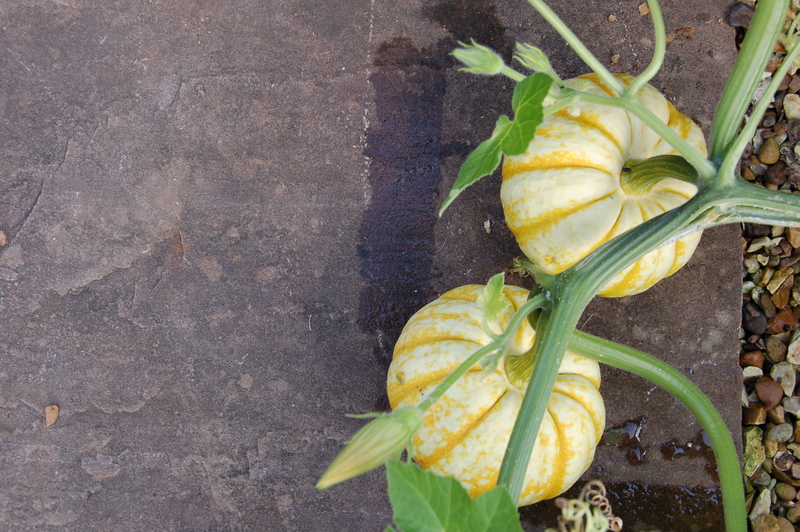 I have broccoli, barlotti beans, sweetcorn and a second sowing of chard on the way, but the definite highlight of this year are the squash. I’ll write a full post on these once they have been picked for drying, it’s almost quite difficult to see exactly how many fruits I’ve got with the large leaves roaming everywhere, but it’s looking quite good and may well be my redeeming crop this year. I pulled up all the shallots when we returned from Yorkshire. They haven’t grown very big, the trapped rabbit (the one stuck in the vegetable patch) ate all the tops when they should have had plenty of growing time left and the rain had them sitting in damp ground so I have popped them into the greenhouse to dry off. They may not be very big but there are loads, so I’m planning some pickled shallots this year, when the boys are back at school and I have time. 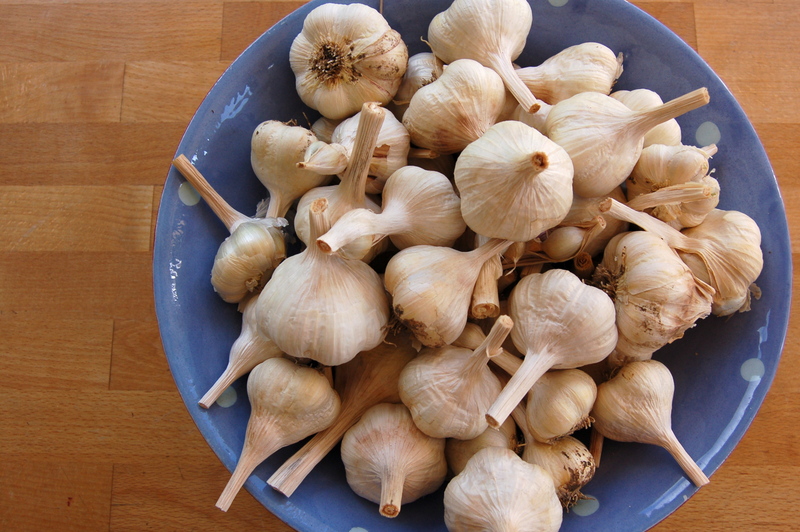 I’ve trimmed off the garlic and brought it indoors. It’s been drying for some weeks in the greenhouse and this has about half the crop. 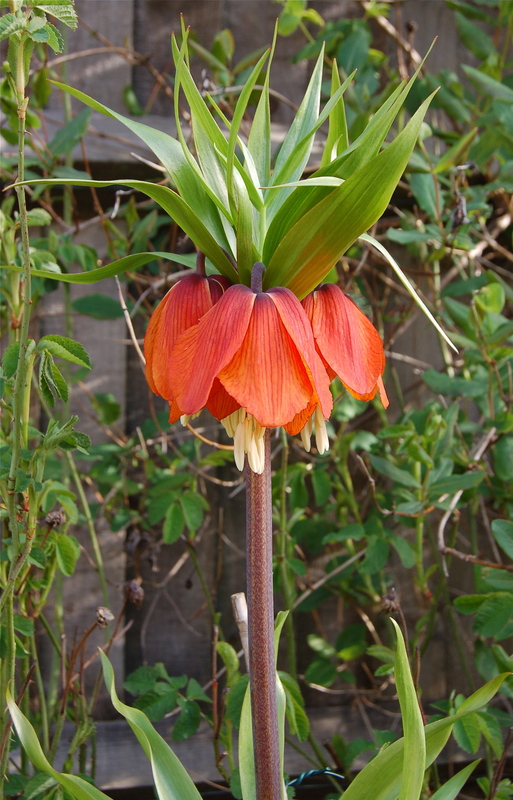 Although they started well they aren’t the size of last years, still good enough though and something I’ll always make room for, in fact I’ve ordered the autumn planing bulbs (Solent Wight) so I don’t forget from Thompson and Morgan. 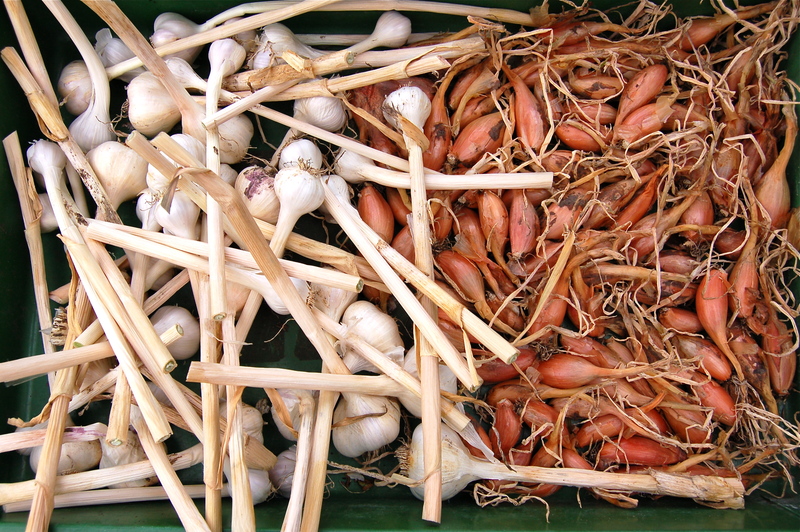 I’m not going to order shallot sets, I’m going to try planing this year’s bulbs and see what happens. 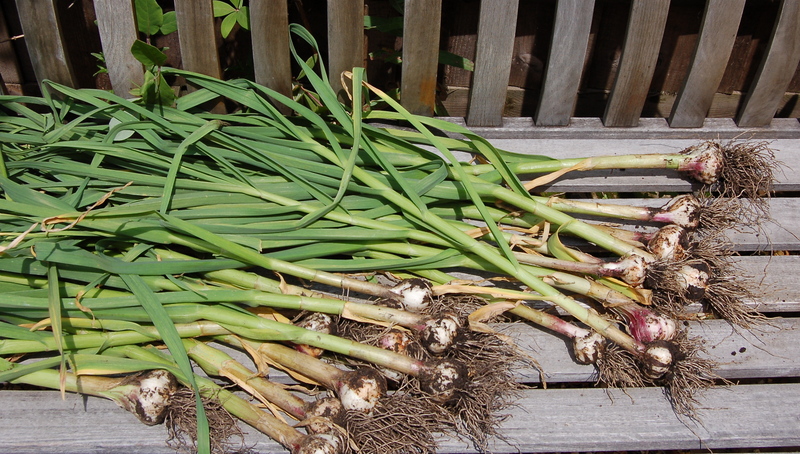 Just before we went away the shallot sets arrived and I was quick to get them into the garden. As always, I ordered Longer variety from Thompson & Morgan back in autumn. They were supposed to arrive by the end of February and I’ve been phoning T&M weekly since asking where they are (to which they always replied that they were on their way), I think there was a supply problem, and it’s not the first time, but I do wish they’d just email to say. 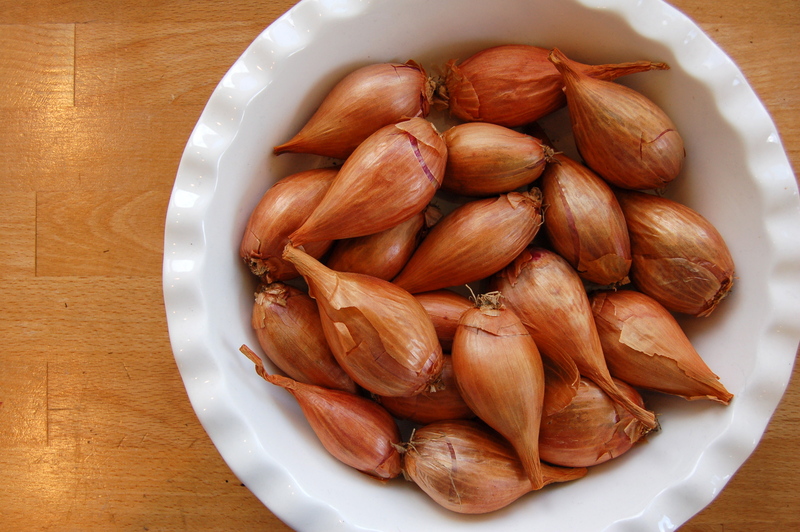 Shallots are one thing I will always make room for in the garden, they are expensive to buy from the supermarket and they store extremely well with no effort on my part. 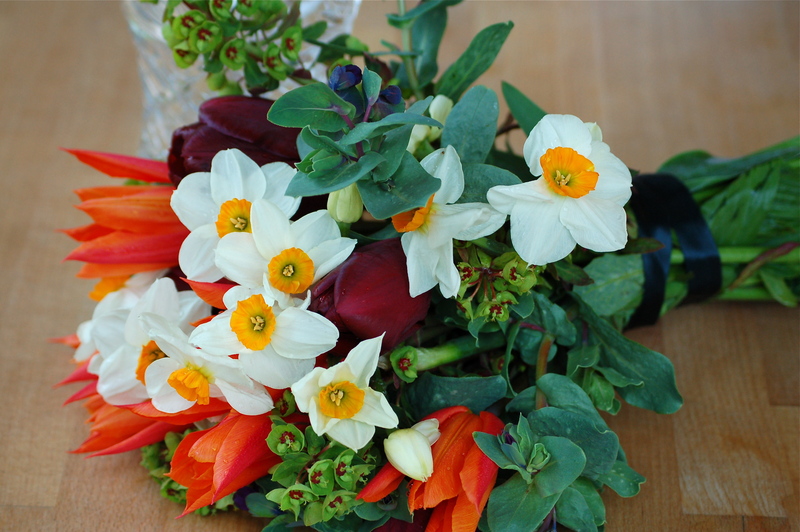 The above were rescued from the greenhouse early this year where they had simply been left on the benches. I had brought loads inside already, plaited them up and hung them in the kitchen, I was amazed these ones were also in such good condition having spent much of winter neglected. I started this post a while back and managed to forget to actually publish it. 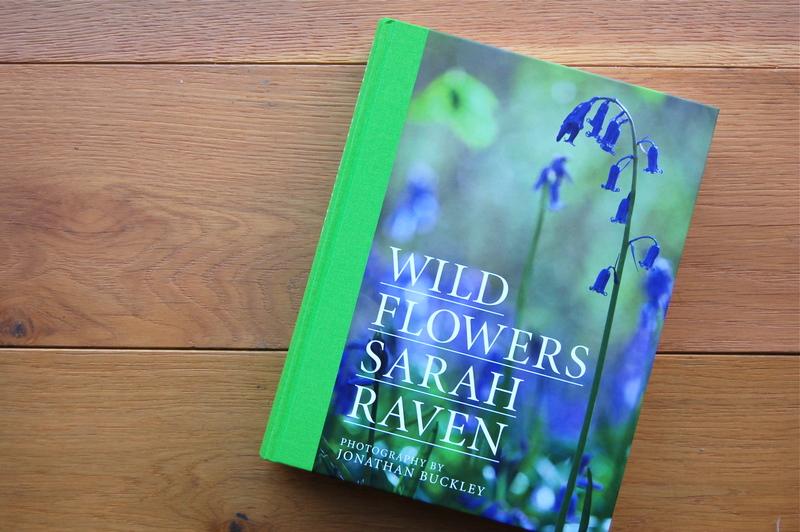 Story of my life at the moment, I’m a bit all over the place, still it gives me a chance to add a photo of my fabulous new purchase ‘Wild Flowers Sarah Raven’ which is exactly as the title suggest a HUGE book about wild flowers. 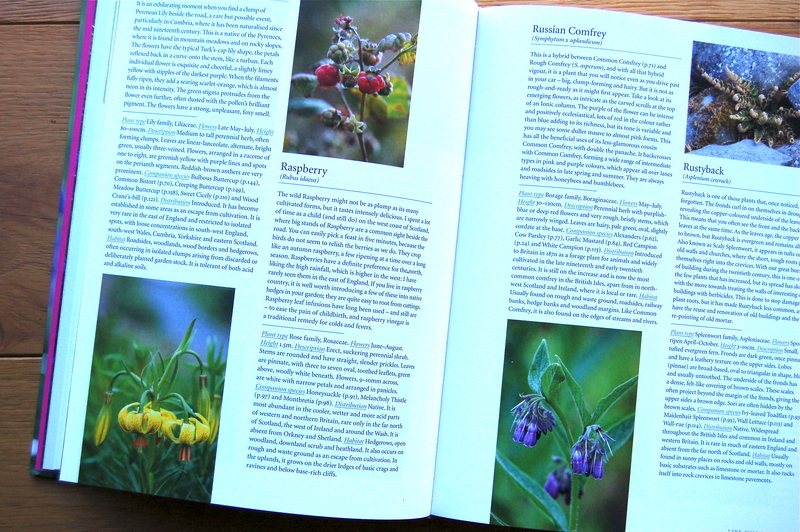 It’s full of beautiful photos and is separated into simple sections (Wood, Heath etc) and on each page there are 2 flowers with very full descriptions and an image, they are organised alphabetically using their common names. We are back at school after a week long break and what a difference it makes. As soon as I started the school run I noticed how the trees have all turned colour in the past week, we have mostly been at home over the holidays (both boys had colds) and as we are surrounded in the garden by evergreens I hadn’t realised just how much change there had been in the other trees, and along with the clock change it really is finally feeling like true autumn. I made a point today of picking the few crabapples and medlars that are on my new trees, they are both only a year old but have produced enough to make some jelly so I couldn’t resist. 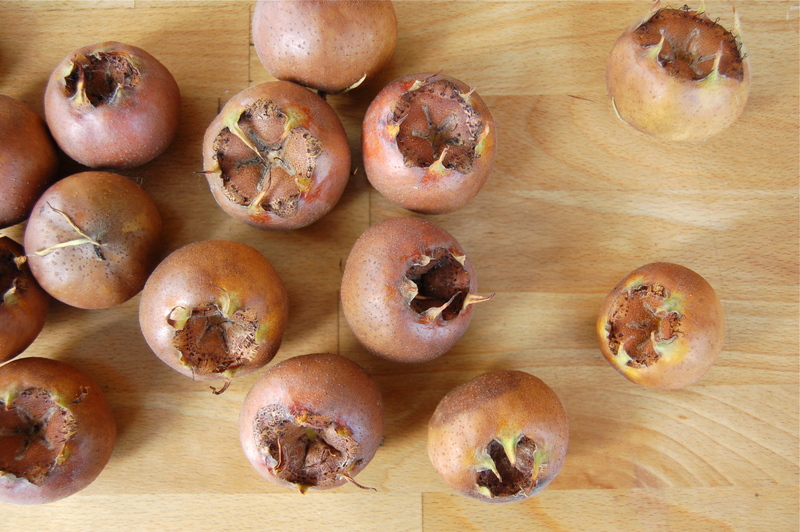 I have to leave the medlars in a cool room for a week or two (or three! 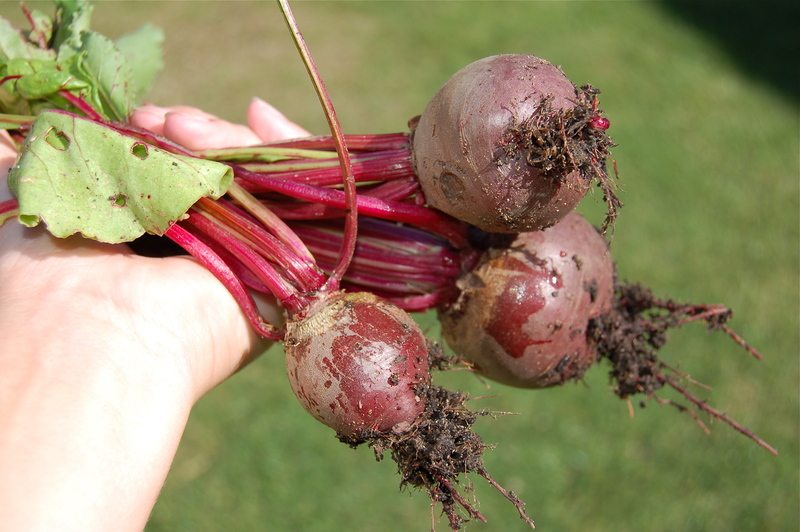 ), until the skin turns blackish purple and the fruit feels soft and smells ‘winey’. Basically until they start to rott. This ‘bletting’ allows the fruit to loose it’s acidity and lets it release it’s juice. I’m not sure how I feel about this, I am a bit funny about food past it’s sell by date (depending on what it is, you should have seen what came out of my herb/spice cupboard the other day!) but we’ll see how it goes. 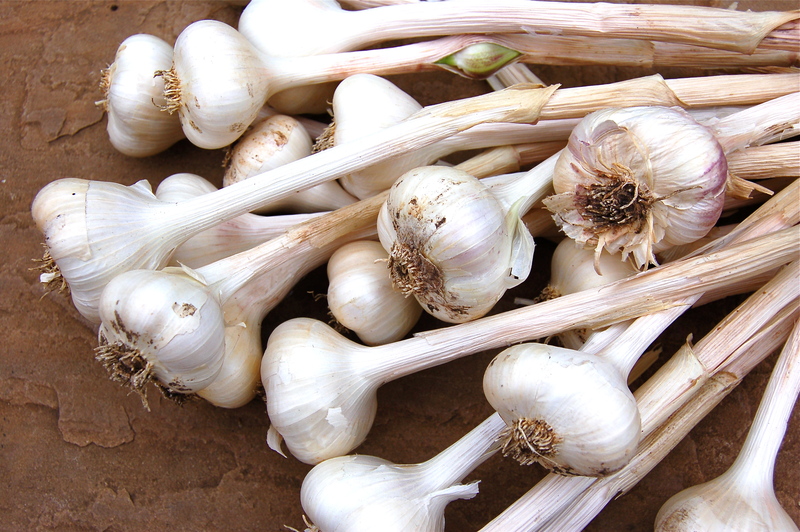 I have also planted out the final garlic in the form of a couple of the largest cloves I grew last year. These along with the ‘Albigensian‘ from the last post are all happily in their beds ready to sit out the winter, altogether I’ve planted up 6 large cloves which I think will be enough. 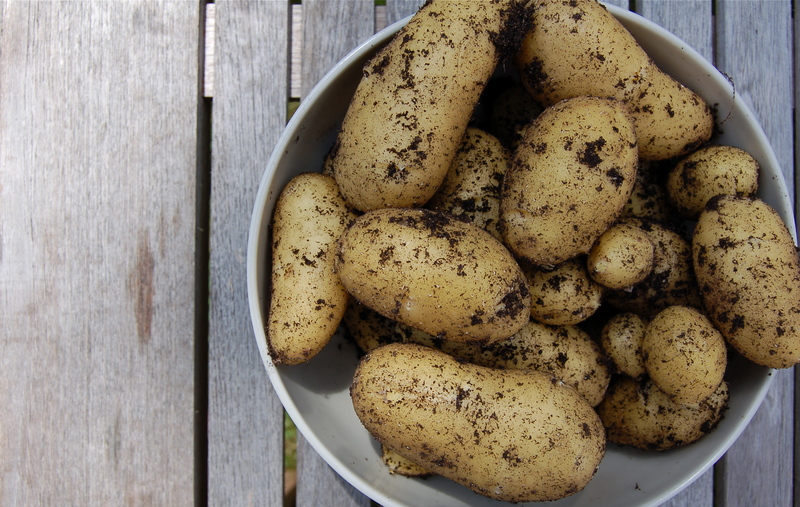 Potato ‘Charlotte’ – Truly sensational flavour whether eaten hot, smothered in butter, or cold in a tasty salad niçoise. Second early. 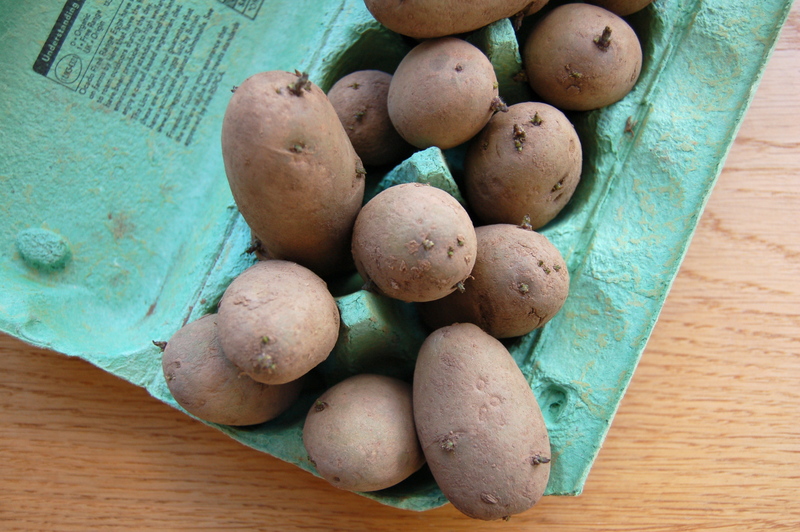 Potato ‘Swift’ – A particularly early maturing potato, producing excellent yields of round, smooth white-fleshed tubers. First early. Potato ‘Vivaldi’ – Mouth-watering flavour and creamy texture whether boiled as new potatoes, or baked, mashed and roasted as larger tubers. 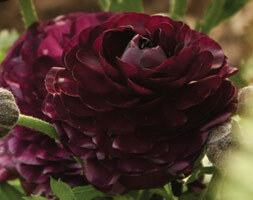 and some extra ‘Charlottes’ as they are always a winner. I’ve decided this year to only plant in the small 14 litre exhibitors bags with 1 seed potato per bag as it was such a great way to grown them, I’ve never planted in the beds as we simply don’t have room and I love being able to turn out one bag at a time which is just enough for a single meal, this works well for me. 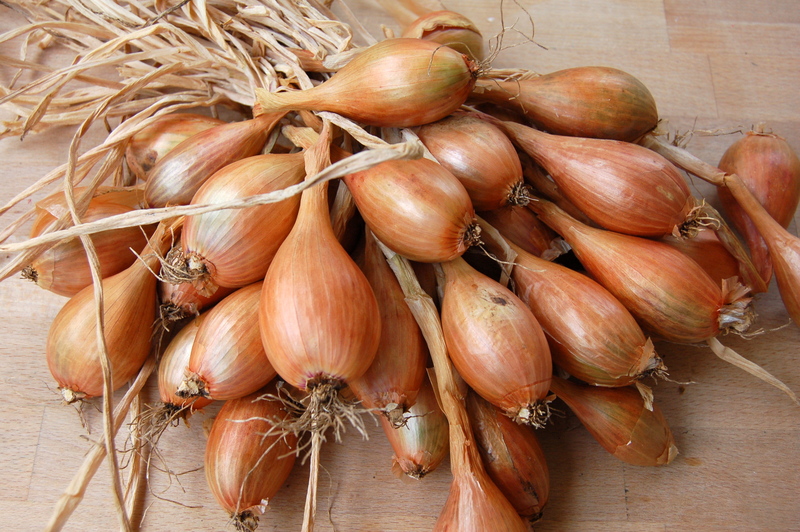 I also ordered some shallots ‘French Longer’ and onions ‘Electric’ to pop in for over wintering and some general seeds. I prefer to do my seed shopping over winter when I plan next years garden, otherwise I over buy things that I don’t have room for but I couldn’t resist adding a few to the basket. I’m looking forward to getting into the garden this weekend and doing a good tidy up. Most of the leaves have dropped and the cold weather has killed off all the soft flowers and plants so it’s time to lift the remaining sludge and maybe cover up anything that needs it. Take your pick as both apply. I have been working in the garden so I’m not quite sure why my blogging hasn’t kicked back in, it’s always slow at the start of the year and over Winter, when everything goes into hibernation but by now I’m usually back into the swing of regular posting. I suspect it’s partly that I know (after growing here for 4 years now) kind of what I’m doing so I spend less time reading up on-line and in gardening books and therefore less time learning new processes and recording them, not that I know everything, far from it and the good thing is it means this blog is working well as a record as I simply check on what I was up to last year and follow the same. 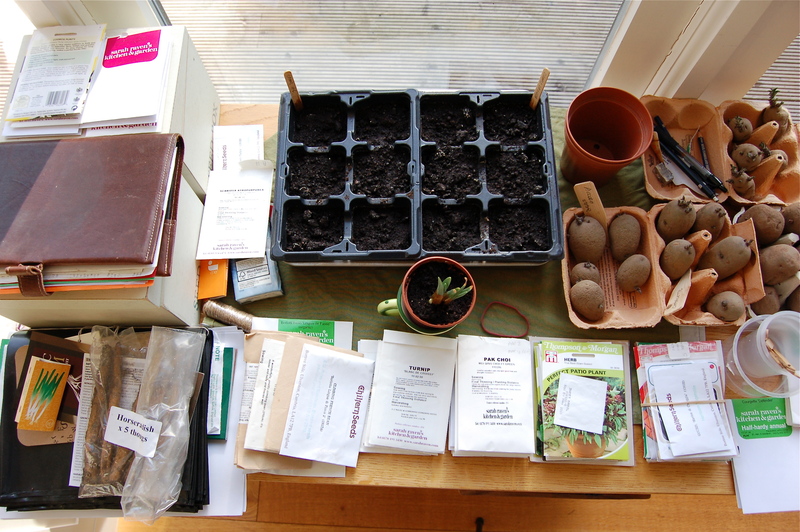 This is the ‘trolley’ in our kitchen, you can imagine how popular I am, especially as this mess tends to be there for most of Spring as I try to get all my seeds organised and planted out, I’m generally a bit behind but happy with that, I’d rather plant direct this year, when possible. And so, here are a few things I’ve missed putting down on virtual paper, for the record. Planted back in September’s Autumn Planting post, is was the only thing that did take, everything else failed to germinate or died soon after due to a general lack of proper care, tut, tut! Herbs ‘Thyme’, ‘Parcel’, ‘Winter Savory’ and ‘Mint’. Although they look a bit scrappy in their pots, they are hanging on in there. Now, these have rather taken me surprise, there were some left in one of the huge containers I planted them in (to avoid carrot fly – which worked like a treat) and although they lost all their top foliage in the snowy Winter we had, the carrots underneath are perfectly fine. I know because Charlie digs them up to eat each time we are in the veg patch, the container is a great height for him to ‘play’ in. 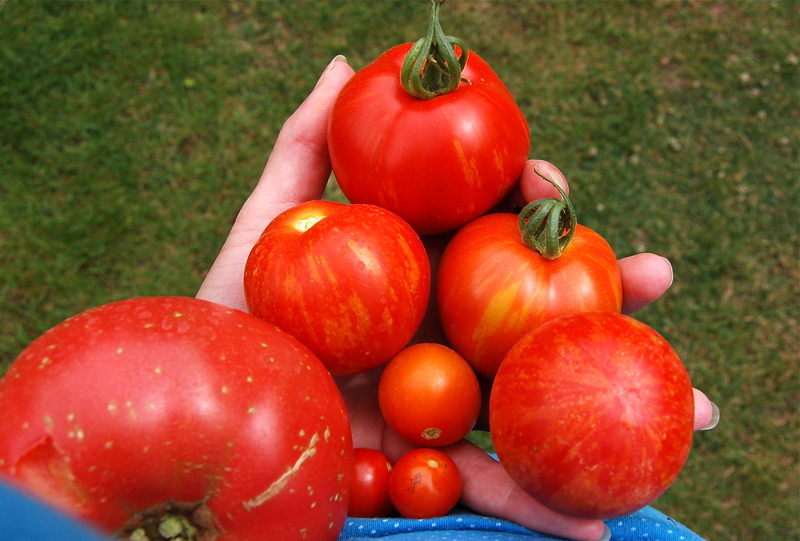 Again, a crop from last Summer which I simply never got around to pulling up and composting when it got past it’s best. I’m glad I didn’t as it has sprung back to life and all 5 plants are producing nice new leaves from the top, in fact some are sprouting so well from the bottom, I think I might trim them down and see if they can keep going.. I couldn’t dig these due to frosty ground and only a few had germinated so they are still there and I forgot about them, they are now comedy giant parsnips. 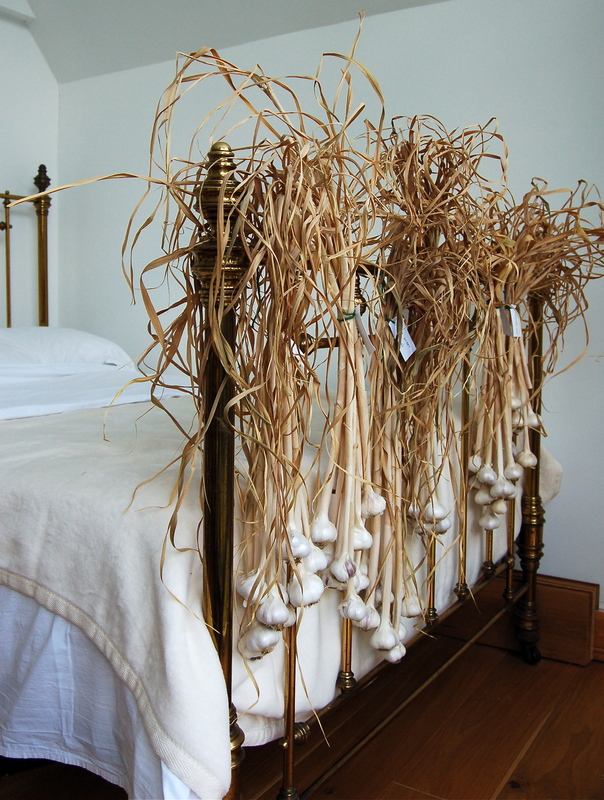 The new batch of shallot French ‘Longor’ were put into their beds a few weeks ago. As per the instructions from 2009, the sets have been planted in rows about 30cm apart, with 7 sets per row (my beds are 120cm wide) and the tops just poking out. They are looking nicely settled although I’ve had to net them to make sure the cat doesn’t see a litter tray opportunity. These are so worth it as we haven’t bought shallots since the first year I grew them and they need so little care, although we do normally have onions in the veg patch as an additional supplement. I sowed some Broad Bean ‘Super Aquadulce’ a few weeks back indoors and these have now been planted out. I didn’t bother to do an Autumn planting as quite frankly in past years the final plants have always ended up a bit scrappy, it’ll be interesting to see how this early Spring sown version differs.